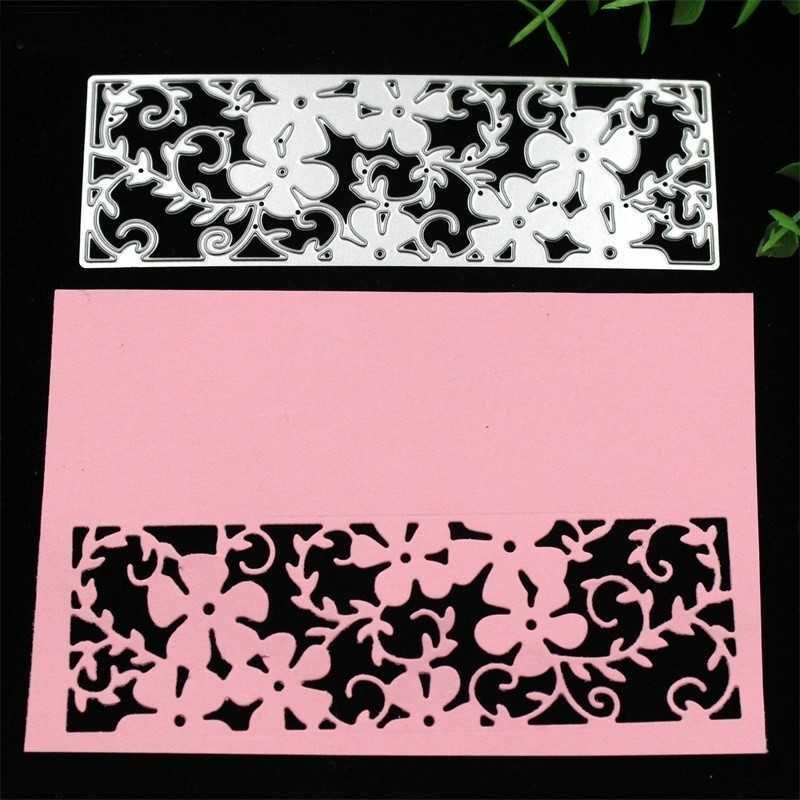 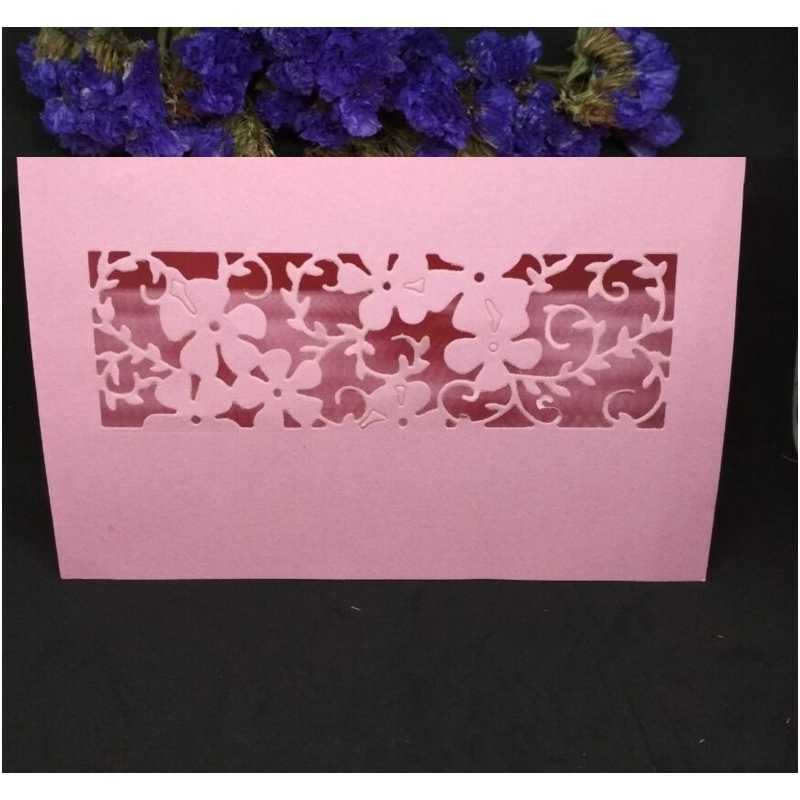 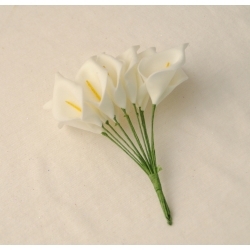 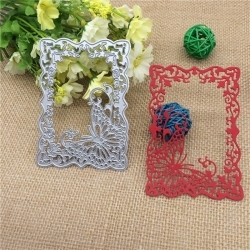 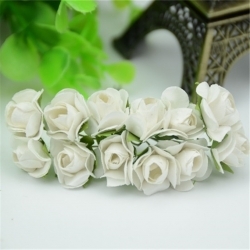 Very pretty flower panel steel cutting die, 12 x 4cm. 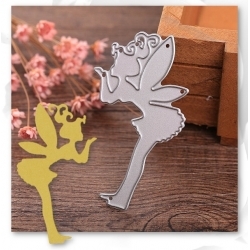 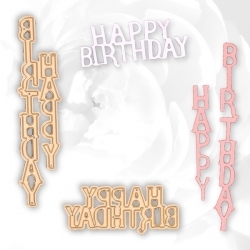 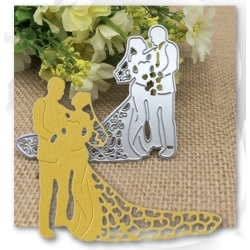 Sweet little steel cutting die featuring a fairy blowing fairy dust or kisses. 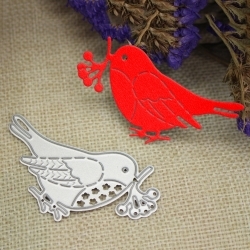 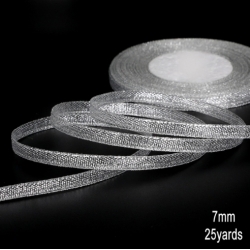 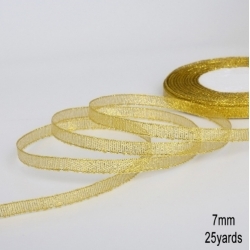 6.3cm tall.Fits most personal die-cutting machines.